Tis the season for love. Not just love. Discounted love. Valentine's Day just passed, which means that a ton of heart-shaped items and love-centric items are marked down at least 50% off. Hello wedding savings. 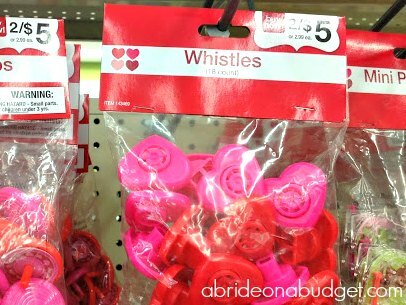 You can look at discounted candy, but everything I found does say Valentine's on it and although you want to save money, you don't want to look like you saved money. So you have to get a little creative. Buying Valentine's items is a great way to save, but unless you are getting married on Valentine's Day, the branding doesn't make sense. But, there's more than just candy on sale. 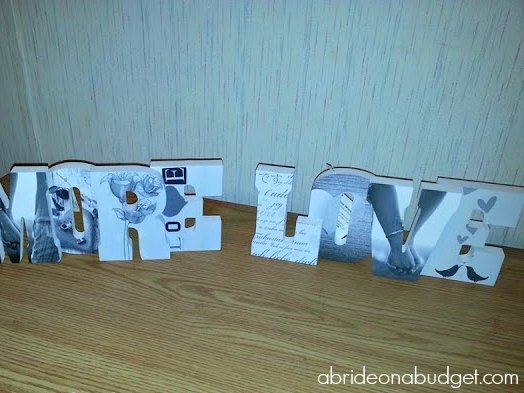 My friend Erika found those wooden words spelling out "Amore" and "Love". Those are super cute for a welcome table, a lounge, or a buffet table. She loves how they look as is. Personally, I would use spray paint to make them my colors so they were a little more subdued and didn't take away from the rest of my decor. But that's what's great about saving money. You have that extra money, then, to buy things like spray paint and glitter. Erika also found fake rose petals. 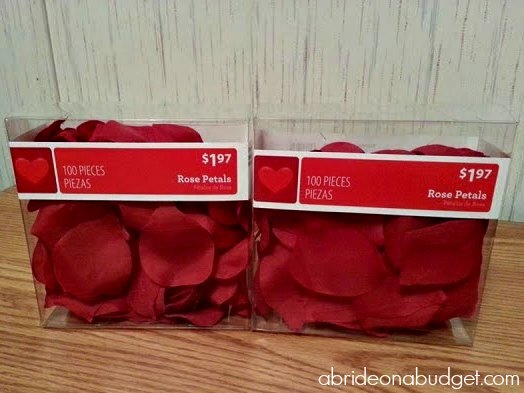 That's awesome -- and a ton cheaper than actually buying real rose petals (and, if you remember, I actually paid for rose petals to be spread at our welcome table and they never made it to the venue). Flowers are so expensive, so any way you can save in that department is something I support. I found this felt garland, and I thought it was cute. If your venue has a mantle, this would be awesome. Or at the bar. Or welcome table. Or candy buffet. Seriously, for $1, you can find a spot for it. 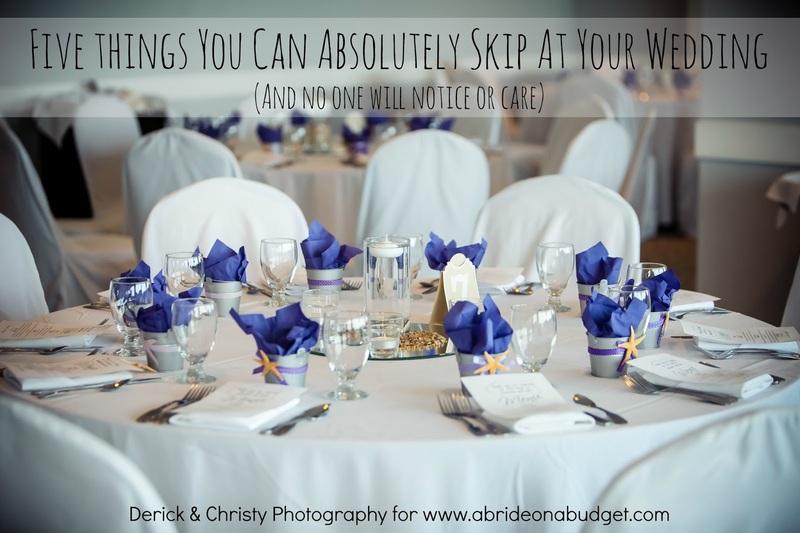 Keep an eye out for small toys too, in case you're having young kids at your wedding. You are going to want to make goody bags (it helps to entertain kids at a wedding). I'm not sure if those whistles are your best bet, but those spinning tops look great. Plus, an 18-count bag for under $2 is a great way to keep your budget down. You may have to get creative, and you may have to search through a sea of cardboard cards, but it's worth it. 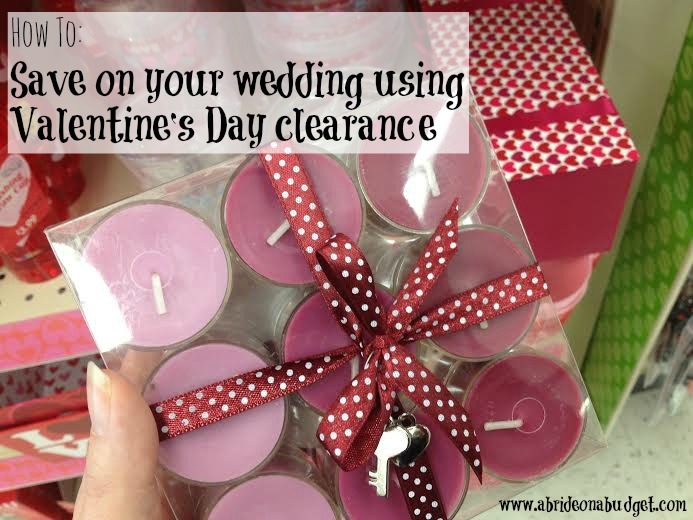 BRIDAL BABBLE: Did you pick up any Valentine's Day clearance items for your wedding? I found a heat shaped pillow on valentines clearance that I can use for a ring-bearer pillow! I went to Hallmark the day after and found some good stuff for my family. I really love the heart-shaped and love-centric items: candy, candles... Yeah, it's time for me to stock up them for my decoration projects! 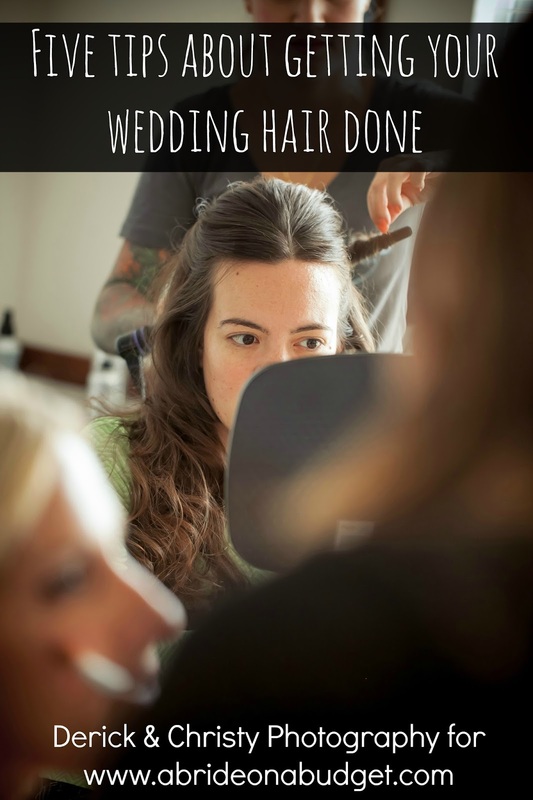 Thanks for sharing this great awesome review! This is a really good idea to save money. Never thought of doing it, but by now most of it is cleared out! I bought some York peppermint patties & Wonka Sweetheart Chewy Hearts on clearance at Target but I stopped there, I didn't want to over do the heart thing. It was long ago, but I would think my wedding dress was probably on sale, lol. Great idea. The wooden words were an excellent score! Love the idea and I'll keep my eyes open for after holiday sales. This is such a great idea! There are usually some great things left over in the Valentine's Day sales! 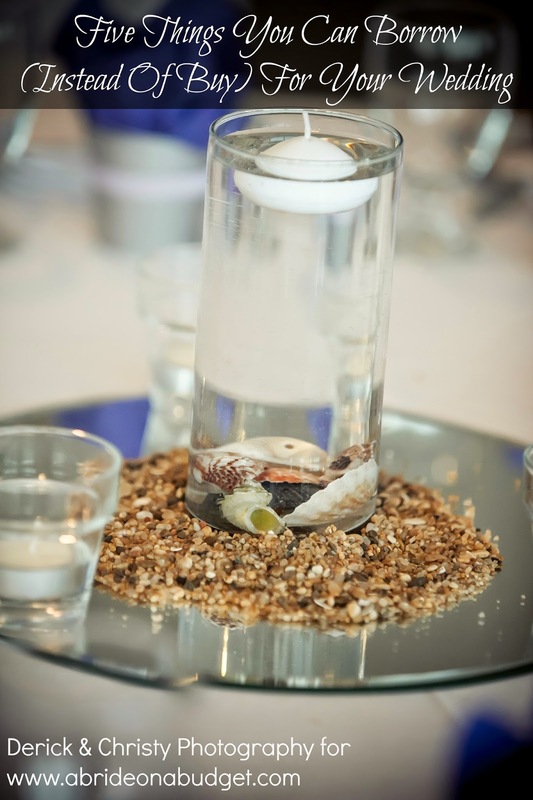 Thank you so much for sharing this great idea with us at The Hearth and Soul Link Party, Lisa! Have a great weekend! What a great idea! 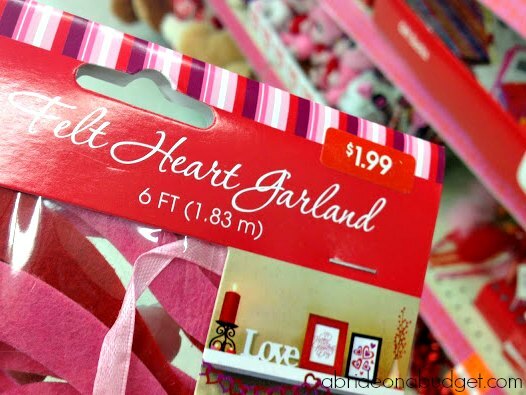 I hadn't thought about clearance Valentine's Day stuff for weeding. Thank you for sharing on Merry Monday! Hope to see ya next week! That is a great idea! When we were planning and buying for my daughter's wedding, we always checked out clearance items--you never know what you might find! Thanks for sharing at Party in Your PJs!